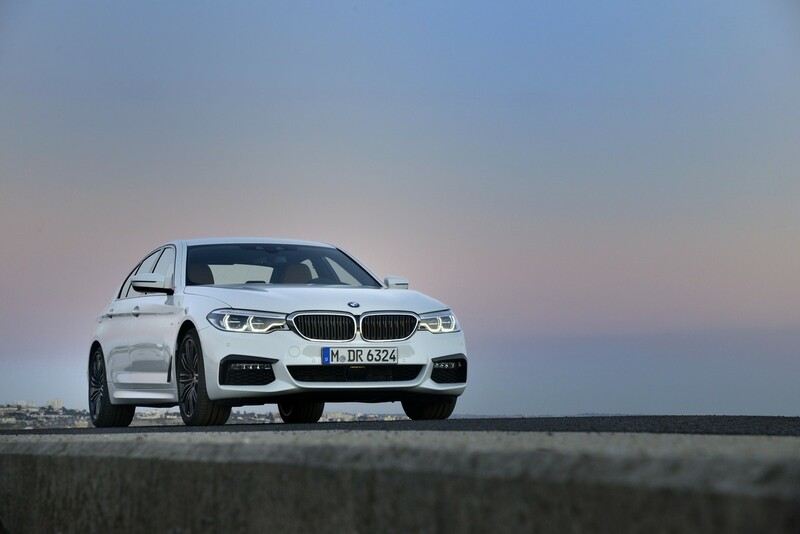 The 5 Series arrives to face off with a brace of newcomers to the executive sedan segment. Although Mercedes-Benz would be loath to admit it, the E-Class’ primary task is to be a cut above its countrymen, including the Audi A6, but in particular its archrival, the BMW 5 Series. What has made the executive sedan melee more interesting, however, it the fact that, in the new S90, Volvo has produced an exquisitely detailed luxury car that appeals strongly to the senses, but is simultaneously superbly comfortable as well as technologically advanced. To sweeten the deal. Volvo Car SA has brought its newcomer to market replete with a high-value purchasing proposition, including a guaranteed future value financing option and custom insurance package. It’s a strong contender! 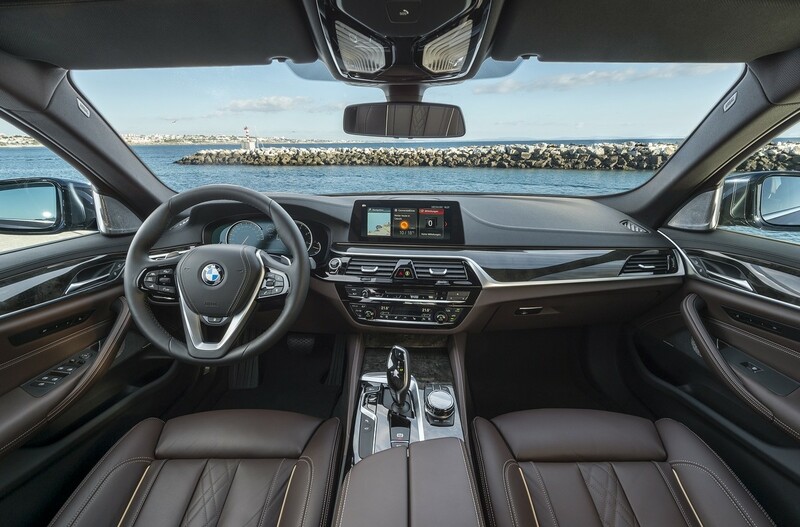 The BMW's driving position is no less than superb, aided by good ergonomics and a grippy steering wheel. For all the Volvo's subtle charms and talents, however, in terms of technological prowess and let’s call it “a distilled first class driving (and occupant) experience in an executive sedan package”, the new-generation 5 Series comprehensively matches its E-Class rival. Whereas the dynamic (read: firmer sprung) suspension of the M Sport-packaged cars in the local launch fleet may leave a question mark over which of the 2 cars ultimately offers the best ride refinement in standard trim (and we’re dying to find out), the Five offers a level of on-road sophistication and overall accomplishment that begs the questions: "Why would one want anything more in a luxury sedan?" and "Why bother with a first class offering?" If specified, you can have semi-autonomous driving technology that steers the car so it stays in its lane on the freeway, the infotainment system can be operated by the iDrive controller, touchscreen and gesture control, plus it has a multiple-window interface; the surround-view camera system not only offers a detailed view of what is going on around the car, but the major camera lenses swivel in the direction the car’s wheels are turned; the interior LED lighting is delicate and sumptuous; the switchgear has metallic finishes/is pleasingly weighted and you can choose between a pair of fragrances to diffuse in the cabin. Oh, and you can even park it remotely. 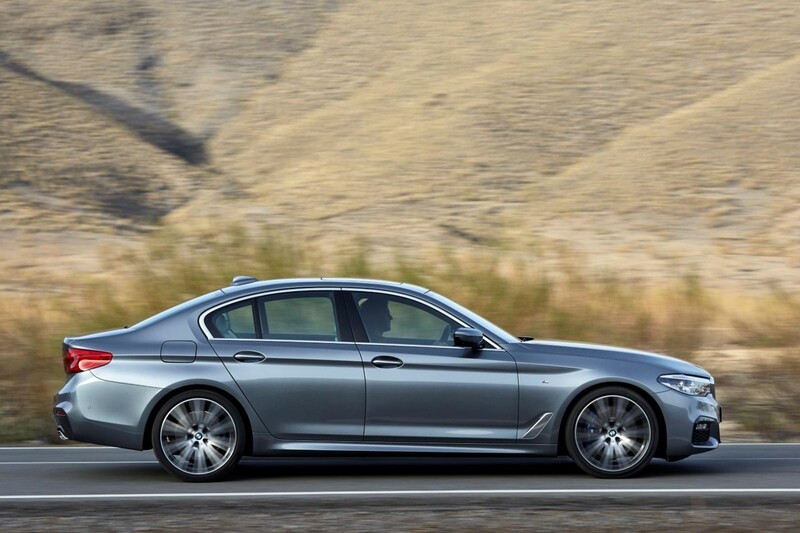 If the 5 Series was meant to be a baby 7, BMW has succeeded. 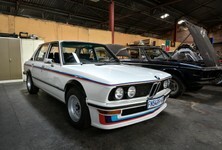 It is, most certainly, a tradition that BMW has upheld. 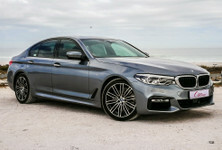 Every time a new 5 Series comes to market, we question whether its 7 Series brother is really that much better – even necessary, but then, when the successor to the current F30-generation 3 Series makes its debut, we might say this executive sedan is surplus to requirements, if the next-gen business class sedan does much the same job. 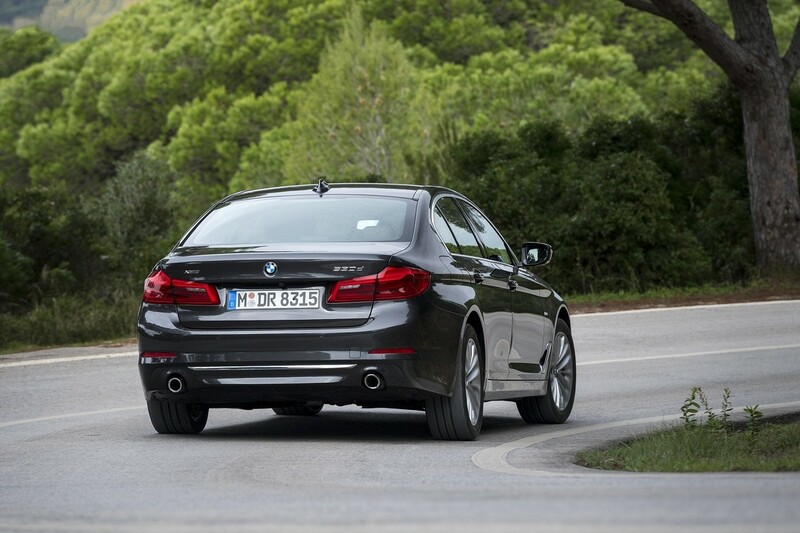 It is at this point of our “ode to the 5 Series” where a reality check is in order. Pricing for the newcomer’s range begins at R780 156 for the 520d and goes up to just under a million for the 540i (a 520i derivative will reach the market by the third quarter of 2017). 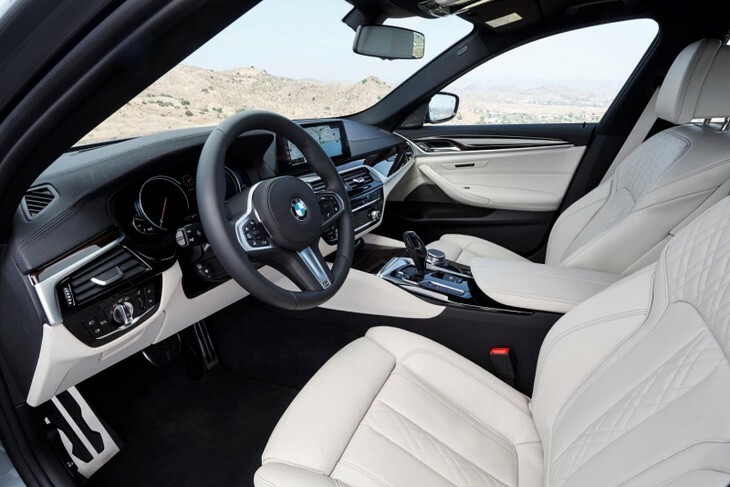 Trim packages (Luxury, Sport and M Sport), which are virtually obligatory add-ons to give the 5 the suave, head-turning looks that customers want and, understandably, much of the astounding technology mentioned earlier in this piece need to be specified additionally as well. 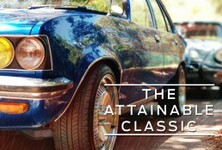 Executive motoring is a dear pursuit. The 5 Series' driving experience is enhanced by a steering setup that is both accurate and feelsome. Remember, however, that when compared with its bigger brother the 5 Series needs to provide “economically-minded premium motoring”. 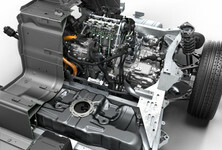 The range comprises a pair of efficient yet punchy 4-cylinder and two 6-cylinder powerplants and the biggest single compliment I can pay the newcomer is that it does an admirable job of getting the most out of its package, be it in terms of refinement, performance and driving dynamics. 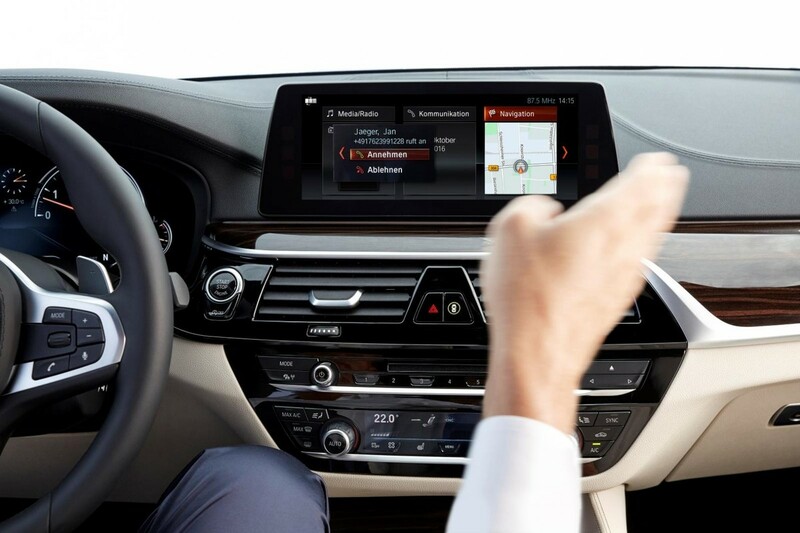 The driving position, for example, is comfortable and supportive yet urges its driver to engage the road and their machine. By utilising rear-wheel steering, the newcomer is palpably easy to manoeuvre around town, yet it turns in crisply and dexterously when a demanding series of serpentine bends present itself on a country road. The steering felt particularly well-weighted (it's arguably BMW's best electrically-assisted setup, certainly on a sedan!). 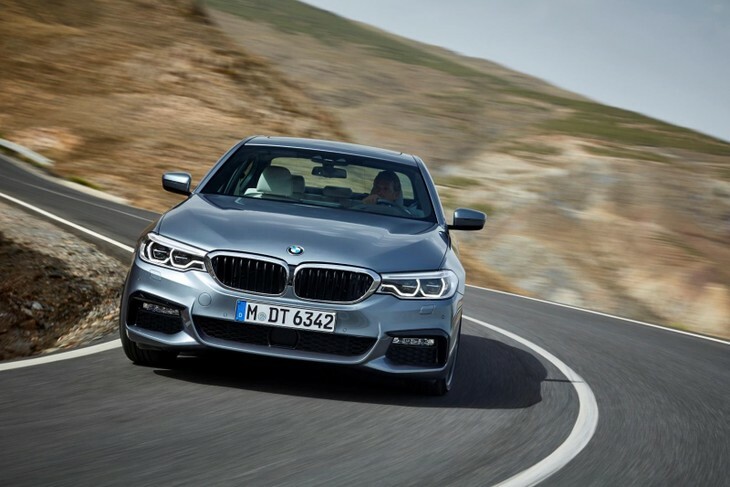 The 5 Series is lighter than its predecessor – and feels that way – but it loses nothing in terms of getting down the road in a swift, unflustered manner. Performance is more than adequate and, as for the ride quality, it might not be flawless, but ultimately balanced with the overall sure-footedness of the car. In short, it’s a car with a sporty bent, but its sportiness is less overt than in its predecessors. 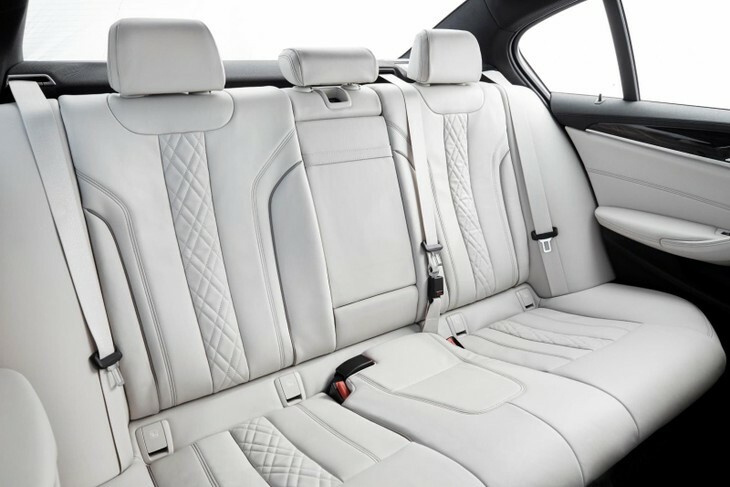 The rear bench of the 5 Series is certainly handsome, but rear legroom is fair, as opposed to generous. The reservations voiced at the beginning of this piece stand. The BMW 5 Series is, from a global perspective, a pivotal car for the Munich-based brand, especially in the major markets (in terms of volume), but in South Africa, it is more of a bit player (sales figures certainly bear that out). 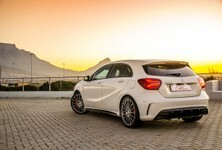 What is abundantly clear, however, is that the newcomer and its E-Class archrival are in a different class to their rivals in terms of sheer technological sophistication and dynamism/ride refinement respectively. But, there is a but. 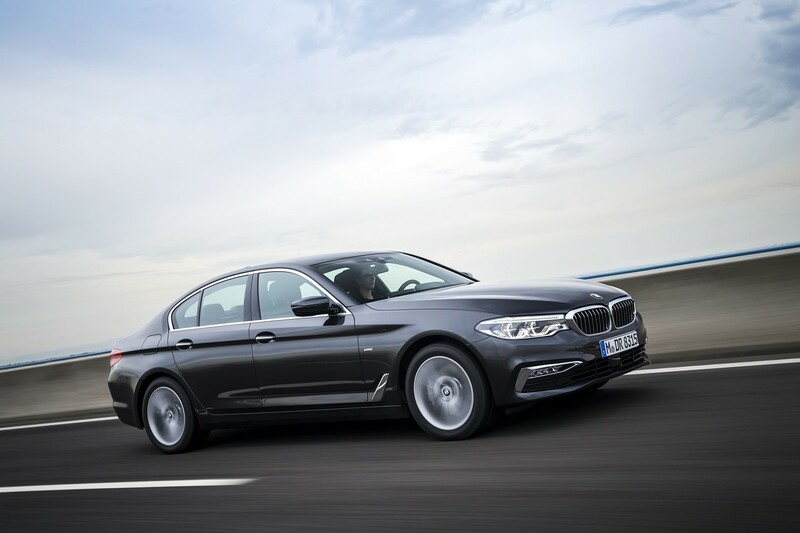 If the purposes of executive sedans are “to be as first class as buyers can afford them to be” and “dazzle customers with a plethora of technological features” then the German pair are peerless. However, the Volvo S90 and Jaguar XF demonstrate that premium motoring can be about style, character and plush comfort as much, if not slightly more, than technological sophistication. 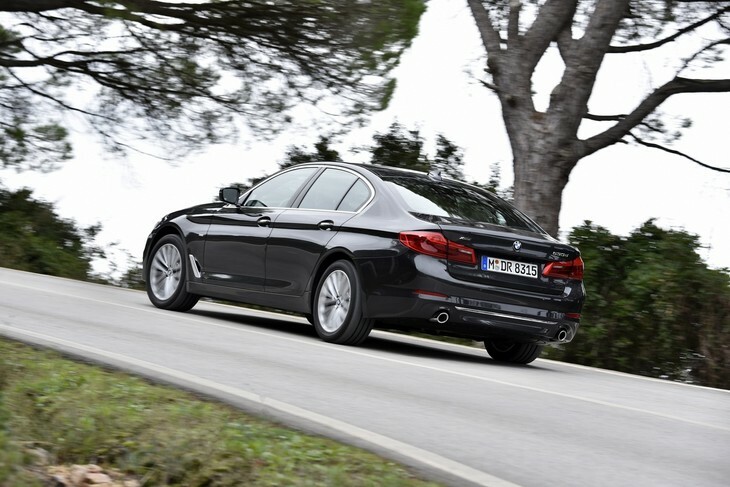 It’s fascinating counterpoint, because the 5 Series, for all its frippery, remains a cracking car to drive. Expect a detailed comparative review in the near future! 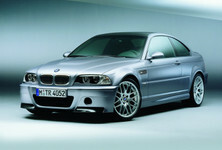 Interested in buying a BMW 5 Series?